The quad squad are in town, is Amsterdam ready for this? 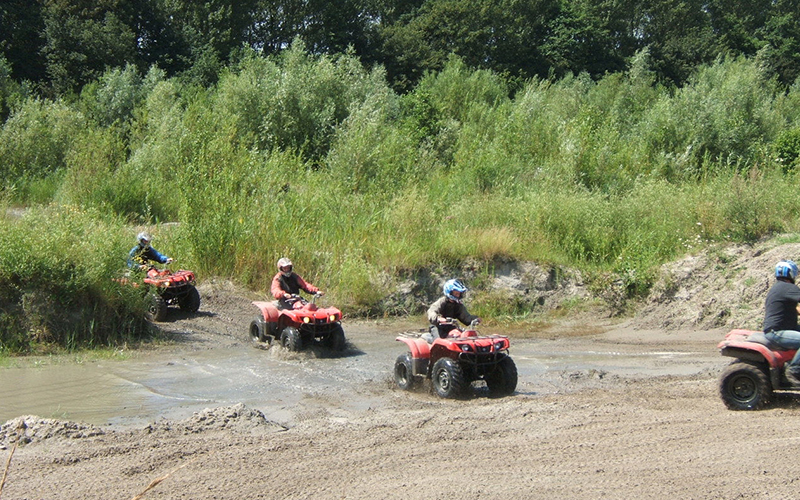 Show off your driving tekkers and impress your mates, with this adrenaline-fuelled quad biking activity. 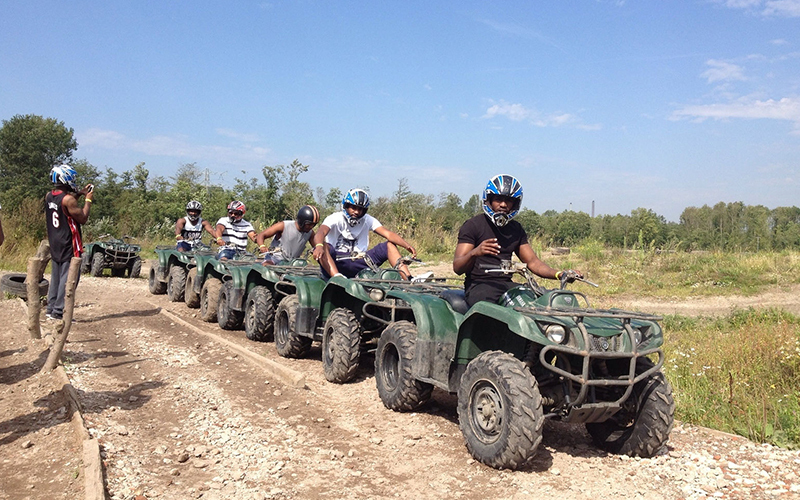 As this package really is one for the thrill seekers - you and your group will have the opportunity to drive souped-up 350 CC Sport Quads that can reach whopping speeds of up to 60 miles per hour. This is no walk in the park. 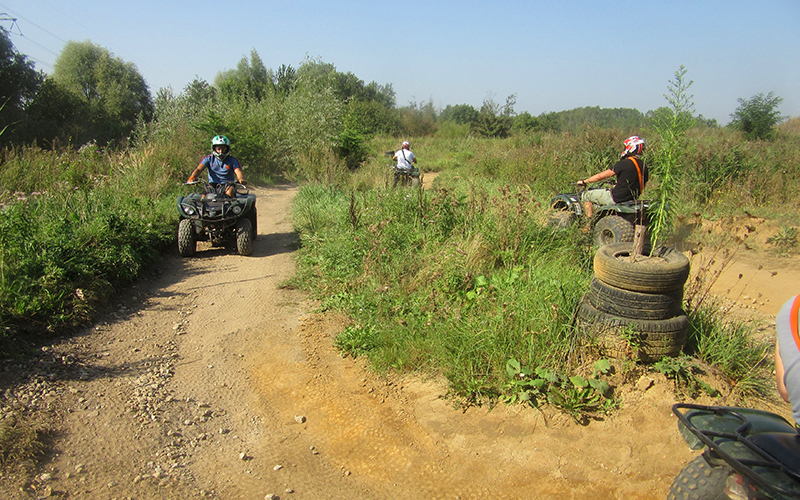 You will have expert tuition of how to handle this off-road beast, then will be let loose in the massive 15 acres of rough terrain, with approximately 20 minutes’ driving time each.